Baki the Grappler is probably the weirdest martial arts manga in the history of the art form. It's hard to even explain why, but I guarantee that if you look at any single page of the comic, from across any of its many years of circulation, you'll understand. But despite its longevity, it hasn't had nearly the same success in the anime world. That said, Netflix dropped a new anime adaptation, simply titled Baki, and it looks both wild and pretty high budget for a 2018 anime project. 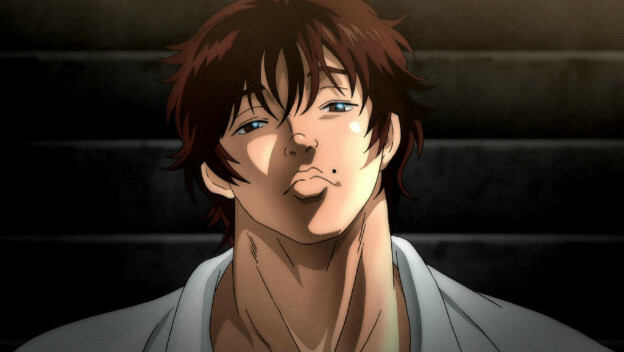 So basically, this is just an excuse to say the world could use a bizarre Baki fighting game.